Do you long to be more productive? Would you like to reach the end of this coming year and find that you've accomplished more than you dreamed possible? Do you ever feel like you're not getting much done because you're just not sure where to start or what you should prioritize? 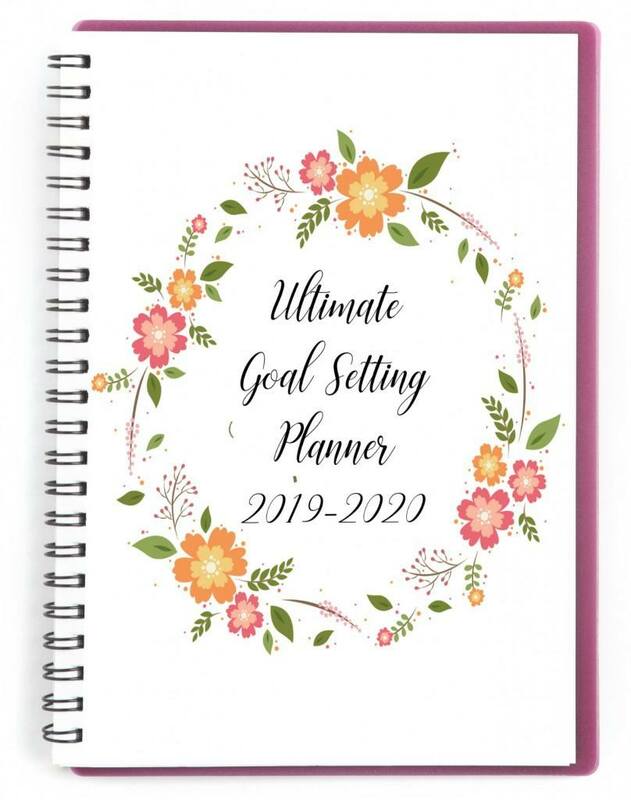 The Ultimate Goal Setting Planner is the solution you need! Please note: This is a digital, printable product. Nothing will be shipped to you in the mail. Do not close the page after your payment. You will be redirected to the download page. And you can do all of this without stretching yourself thin or stressing yourself out! The secret is in the day to day. 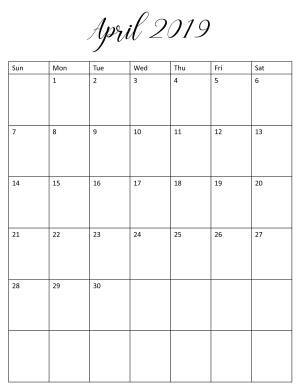 Doing small things daily will add up to big results at the end of the year. 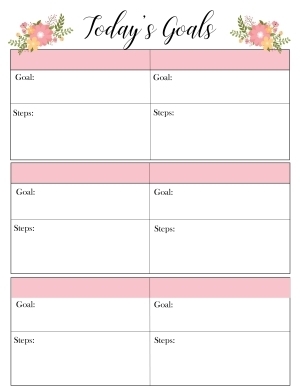 Using the goal setting pages of this planner will help you break down big goals into tiny, bite-sized pieces that you can easily accomplish each day. 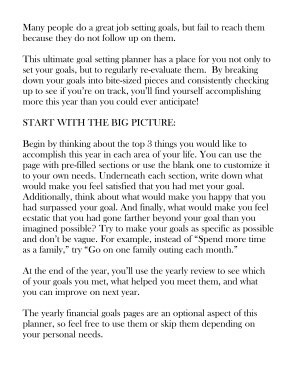 Why should you use The Ultimate Goal Setting Planner? It will help you feel less overwhelmed. 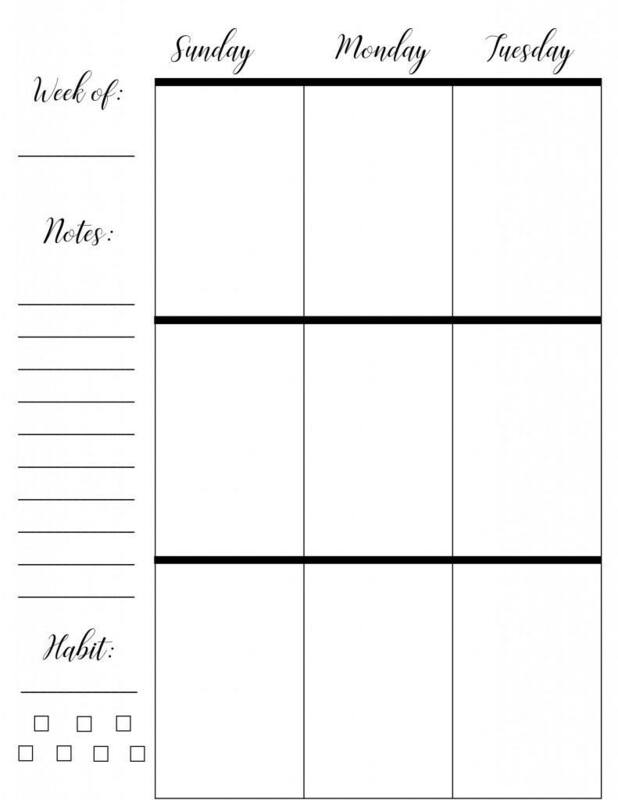 By helping you break big goals into bite sized pieces, this planner will help you work toward accomplishing just a small amount each day. 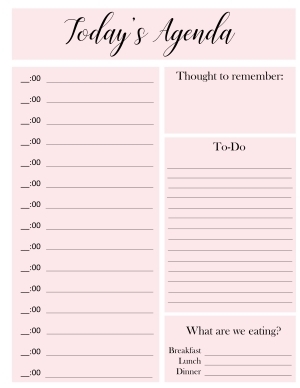 No more feeling like you have too much on your to-do list. It will help you be more productive. Faithfully meeting small goals each day will add up in a surprisingly big way! 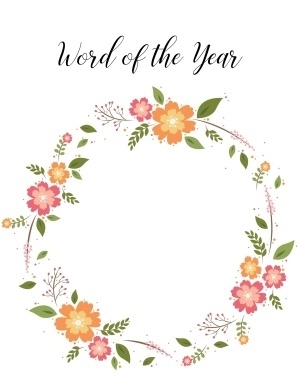 At the end of the year you will be surprised at how much you have accomplished! 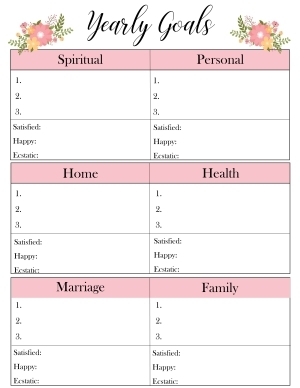 It will help you manage your time well. 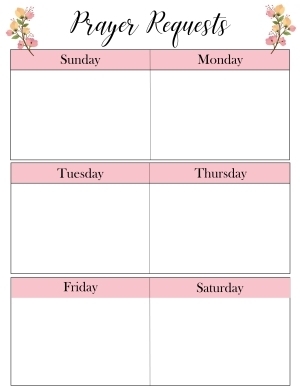 This planner will make it obvious to you which activities should be your priority each day. No more spending time on the wrong things. 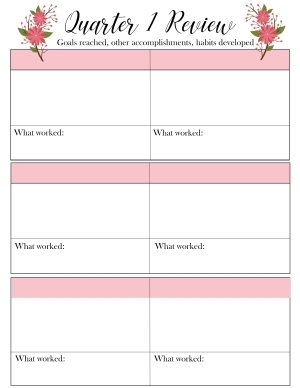 Having clear-cut daily goals will make it easy for you to manage your time well. Please note: This is a digital, printable file. Nothing will be shipped to you in the mail. Do not close the page after your payment. Wait until you are redirected to the download page.